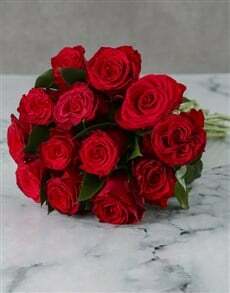 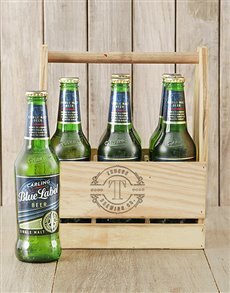 South Africans enjoy good food that can be washed down by fine alcohol such as beer. 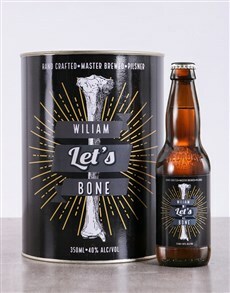 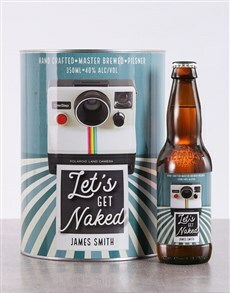 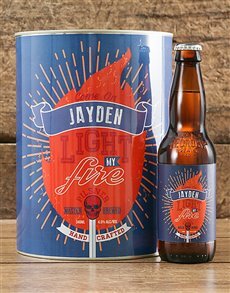 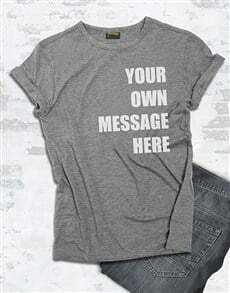 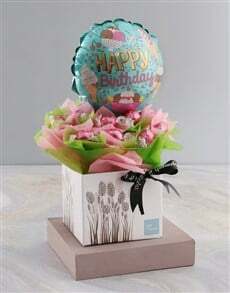 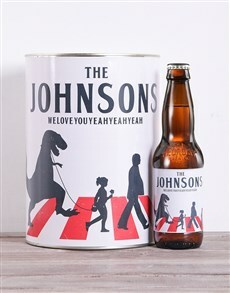 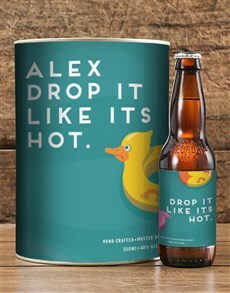 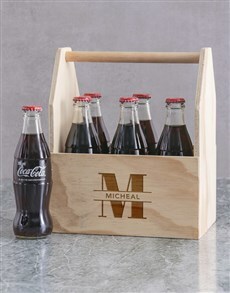 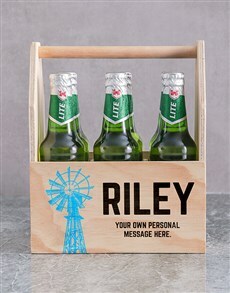 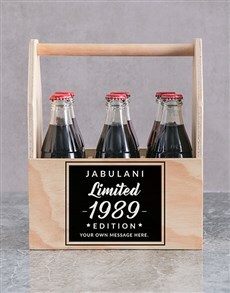 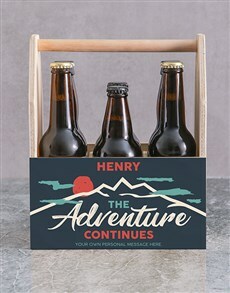 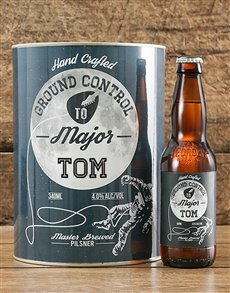 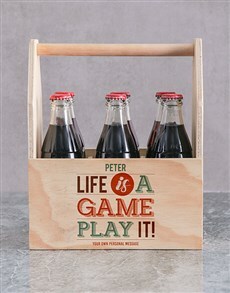 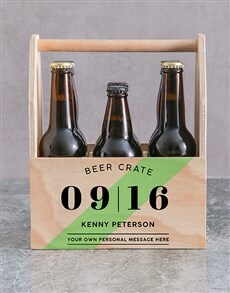 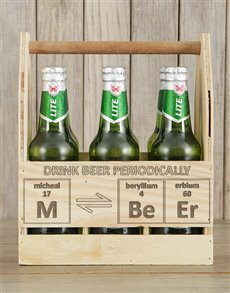 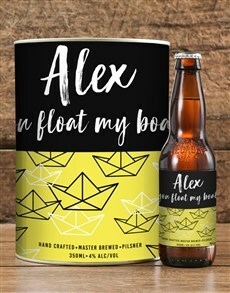 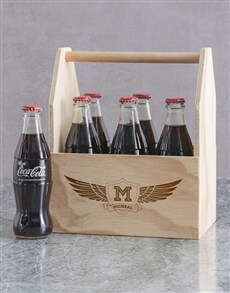 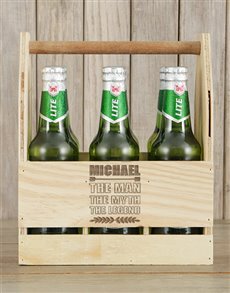 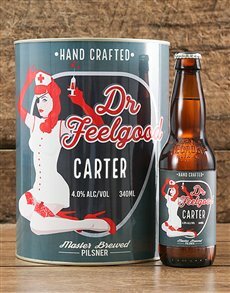 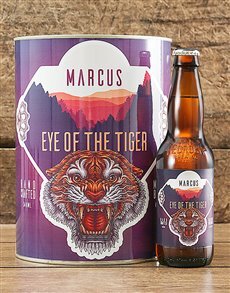 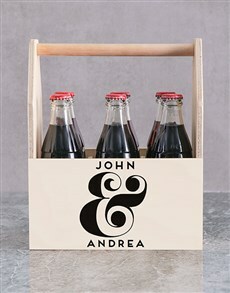 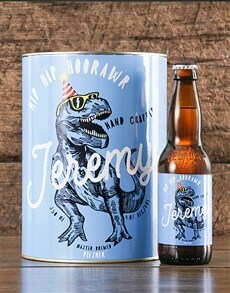 Send crates of beer for birthdays, anniversaries, celebrations, etc and include a cool message to help them get into the groove of things. 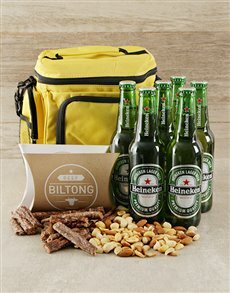 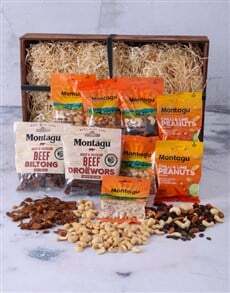 Biltong, braais, and beer in abundance are typical ways South Africans enjoy the great outdoors. 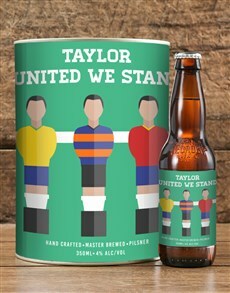 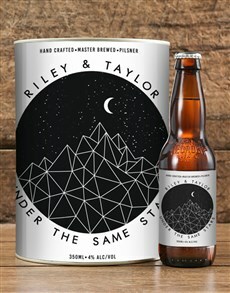 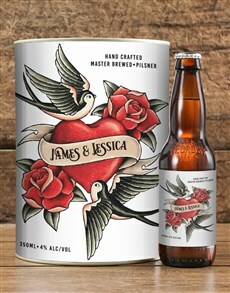 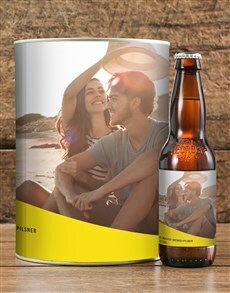 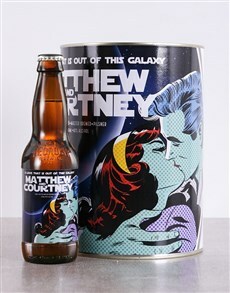 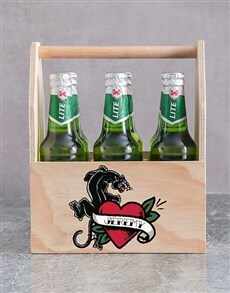 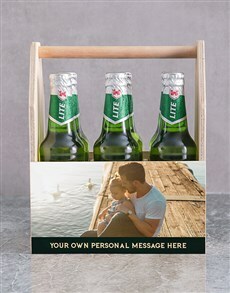 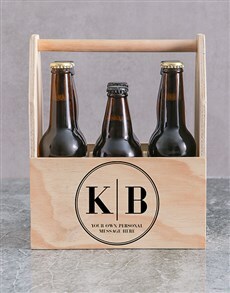 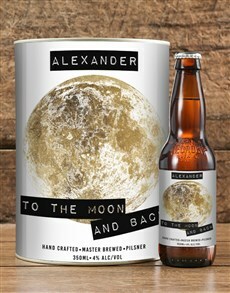 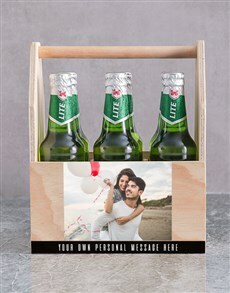 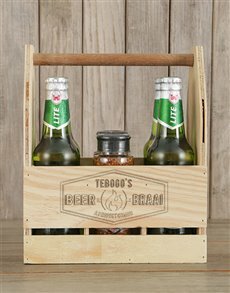 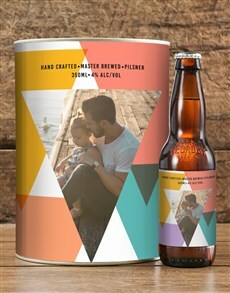 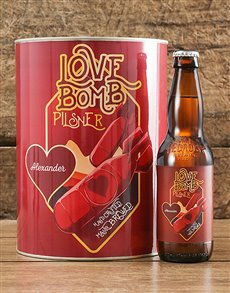 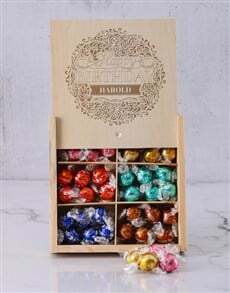 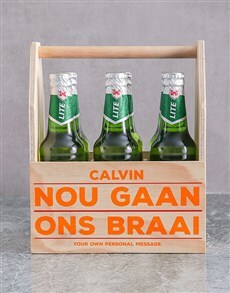 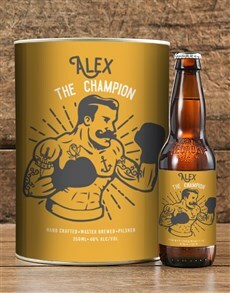 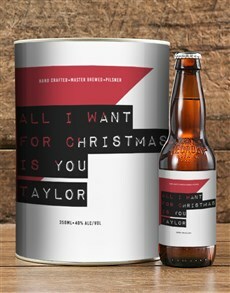 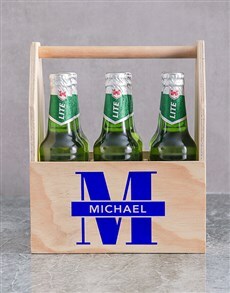 Surprise your loved one with crates of beer for that perfect touch. 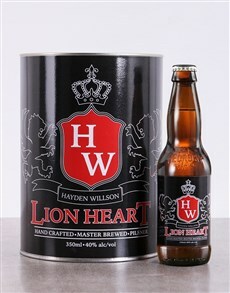 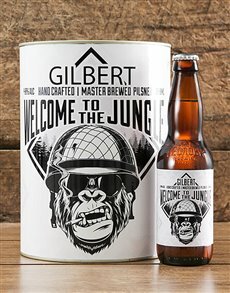 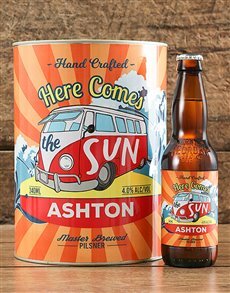 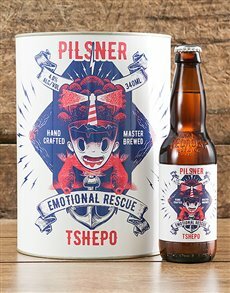 There’s a beer for every man from the dry deserts of Limpopo to the sunny coasts of Durban.